Any wedding is a very special experience, but a destination wedding is one to never forget. From planning and investigating elegant locations, beautiful venues, worthy accommodations and more, you’ve got enough on your plate. 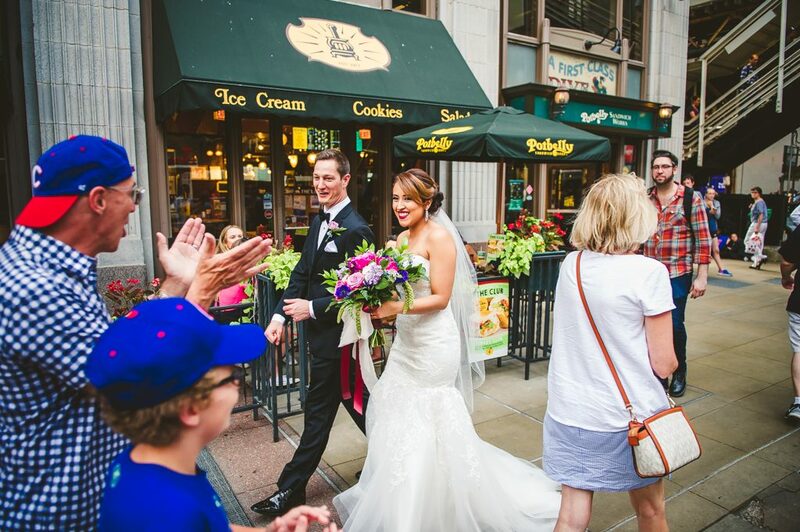 As a premier Chicago destination wedding photographer, we know and understand all of the intricacies involved in your special day. 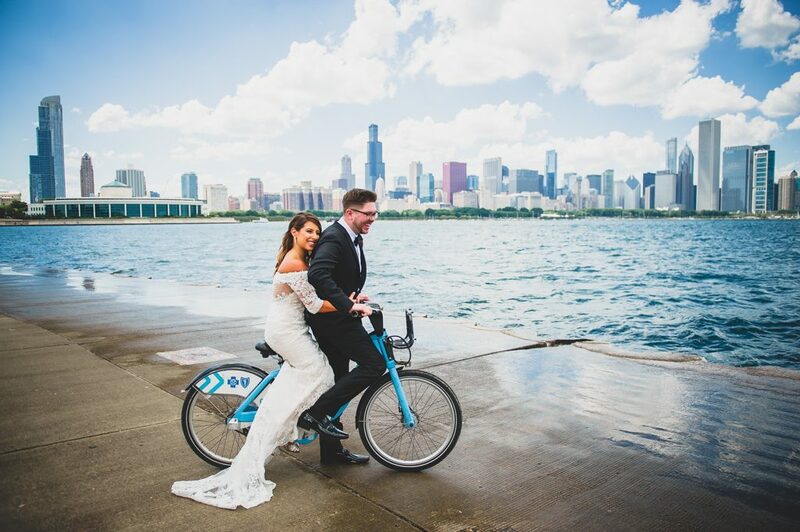 Let LakeShore Photography and Video, the best Chicago destination wedding photographer, capture your special day with ease! 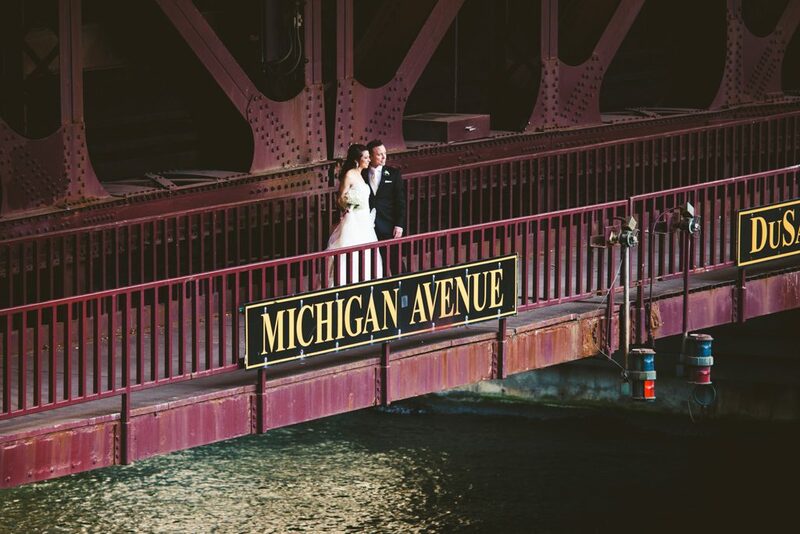 WHY SHOULD I HIRE THE BEST CHICAGO DESTINATION WEDDING PHOTOGRAPHY COMPANY? At LakeShore Photography and Video, we not only respect but also appreciate the challenge and responsibility of being able to capture the beauty of your destination wedding. After you’ve picked the venue for your destination wedding, you’re going to need to consider if you want to hire a photographer from home or one who resides in the city you are tying the knot. Choosing someone from home to document the most important day of your life has special meaning. Not only does it bring a little piece of home along with you but it also is much more reliable. How? Well, it can be quite challenging to build a relationship and foundation with a photographer who lives far away. 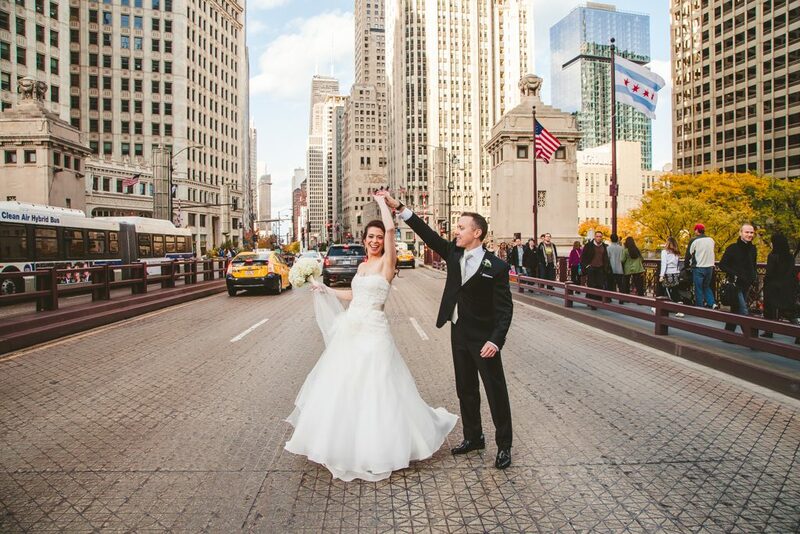 Hiring a Chicago destination wedding photographer gives you the chance to arrange face-to-face meetings beforehand. 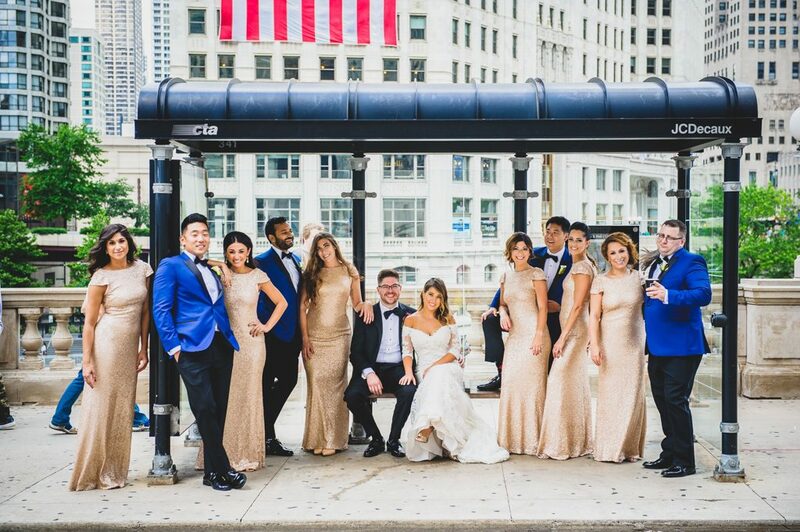 Additionally, working with someone from home gives you the chance to get comfortable with the Chicago destination wedding photographer before your big day. This is super important because you don’t want to be afraid to be your true self in front of the camera on your big day since these pictures will provide you with a lifetime of happiness. 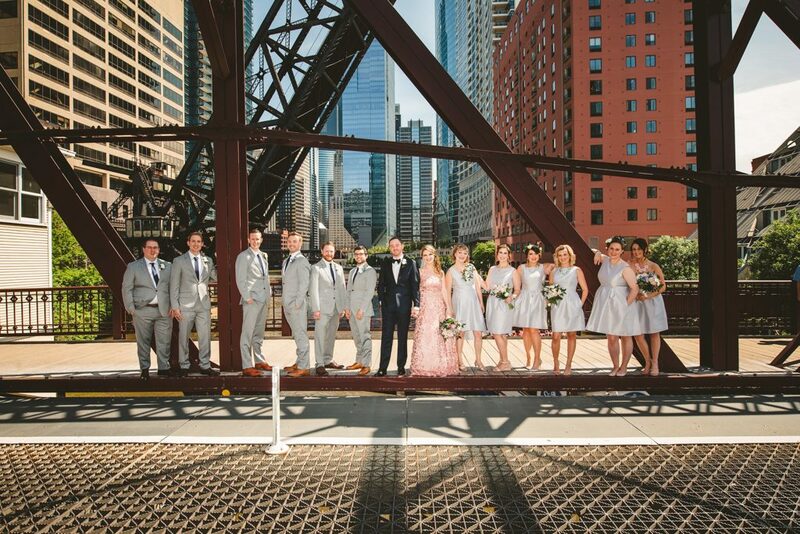 Even more, working with a Chicago destination wedding photographer will allow you to see examples of our work beforehand and be able to identify any photos or styles that you want us to implement in your destination wedding photos. More importantly, if you’re from out of town, working with a photographer in the city is vital for successful destination wedding photos. This is because we know the city of Chicago like the back of our cameras. We can point you in the right direction if you need advice about venues, caterers, and more. 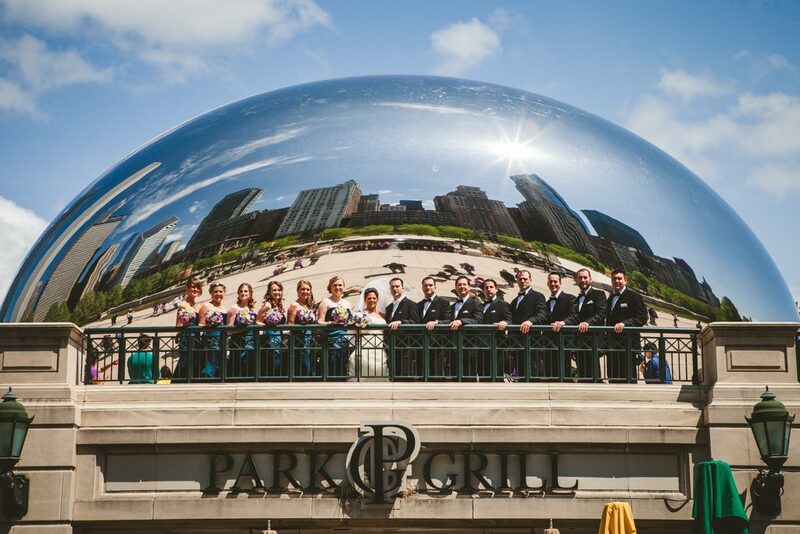 Additionally, we have great relationships with the staff at most of the wedding venues around Chicago. This can be really beneficial if for some reason you need any last minute chairs, table settings, and more. When it comes to your wedding, you want everything to go perfect and as planned. 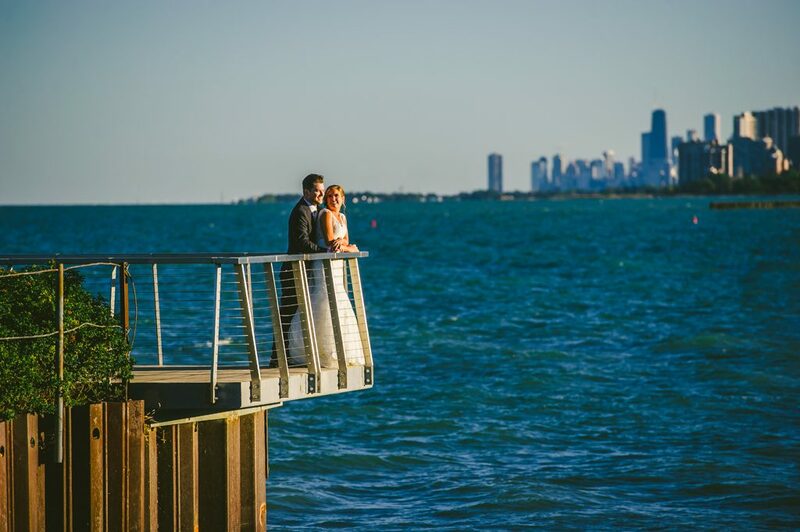 As advanced Chicago destination wedding photographers, we at LakeShore have years of experience applying our practical knowledge of wedding photography. That being said, we plan for anything and everything. 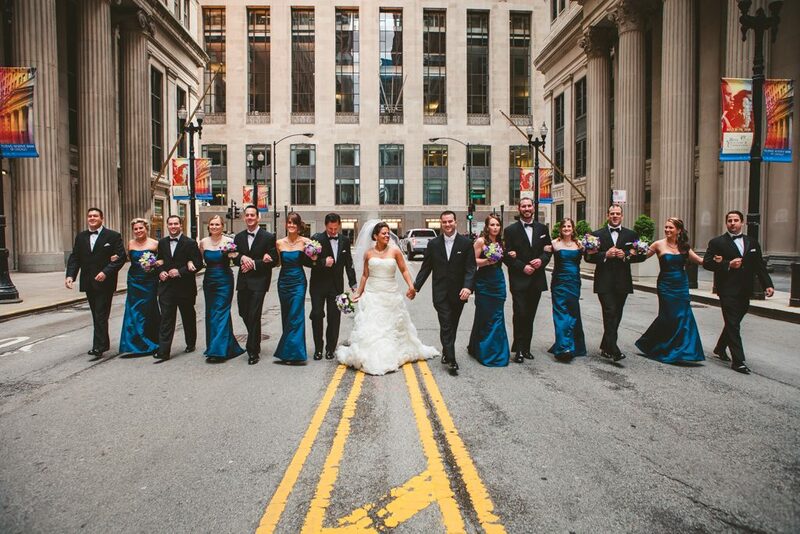 We make sure to arrive to your destination wedding safely, on time and dressed to the nines. More importantly, we ensure all of our equipment and technology is intact and performing correctly. Even more, we will bring extra backup equipment in the rare event something were to happen to our original cameras. 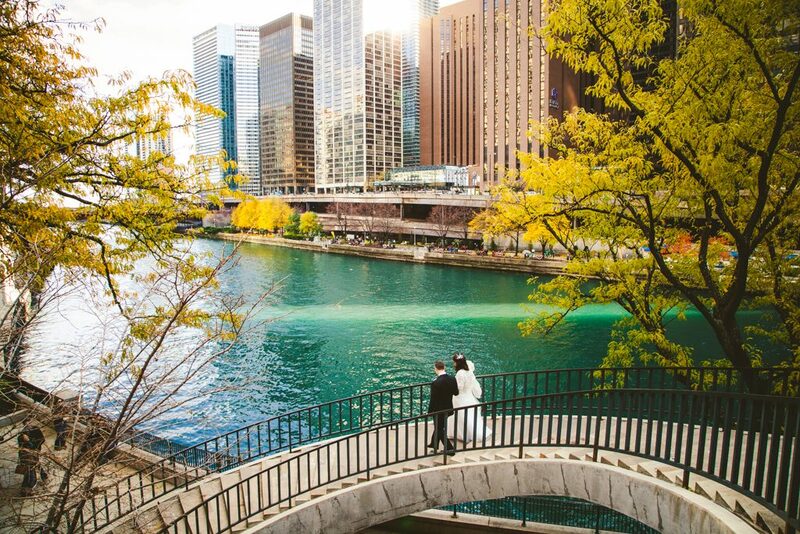 Only a truly experience Chicago destination wedding photographer would know how to effectively plan for a destination wedding shoot. When you work with a photographer locally, they know what to expect. They are familiar with the ins and outs of their studio and venues around the area in which they specialize. That being said, shooting on location is a very different experience. On location, things are new. There aren’t any go-to locations or staff to help you. 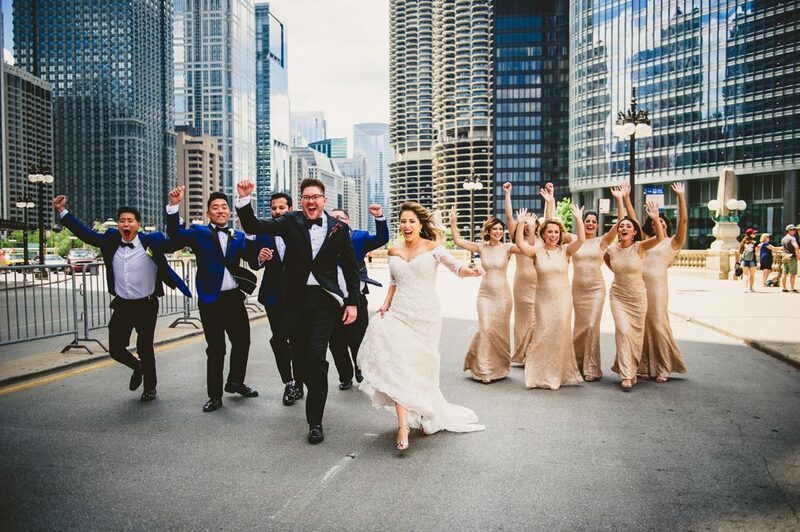 This is why only experienced, quick-thinking, and confident Chicago destination wedding photographers are the ones for the job. It’s a rather large world out there with no scarcity of couples looking to tie the knot. Yet, more and more couples are holding their weddings in alluring travel locations, instead of local spots or ceremonial church settings. From the light breezes of a gorgeous island with sandy beaches to the grandeur of an extravagant house, to the fresh air from the green acre woods and beyond — destination weddings are continuing to be a growing trend. Whether you’re getting married in another state, country or city, we are more than thrilled to shoot your special day. 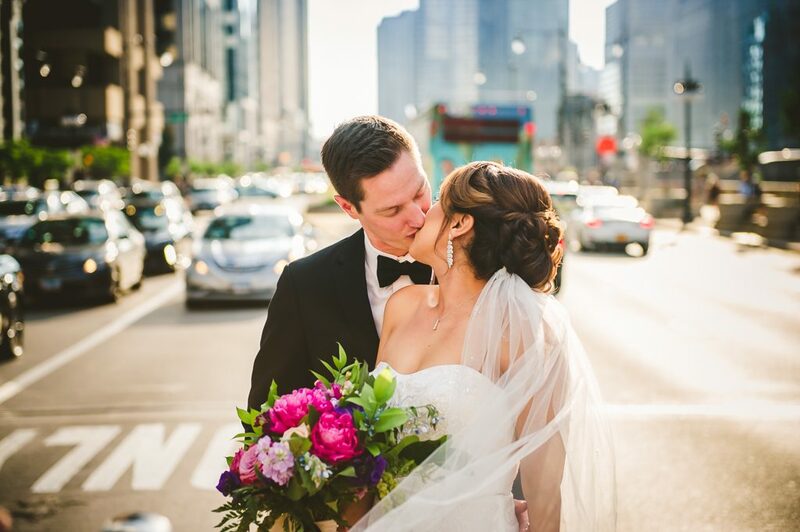 As a highly reviewed Chicago destination wedding photography company, we have had some truly wonderful opportunities to capture beautiful moments of love and happiness. Some of our most adored professional moments and best photos have come from weddings in the most obscure places. 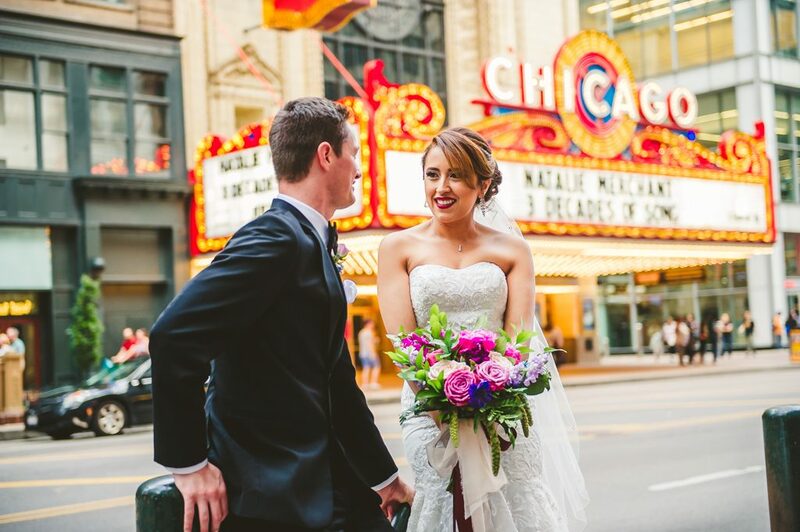 With a professional Chicago destination wedding photographer capturing every little intimate and emotional moment of your big day, you can relax knowing we won’t miss a single thing. If you want to market your wedding or special event via Instagram or other social media mediums, great! We have a professional team at Digital Marketers Chicago that can help you do just that! As the number one destination wedding photographer in Chicago, we make sure to tell your story; not take control of your day. We simply want you to leave the weekend with the greatest memories and photos to bring them to light forever. 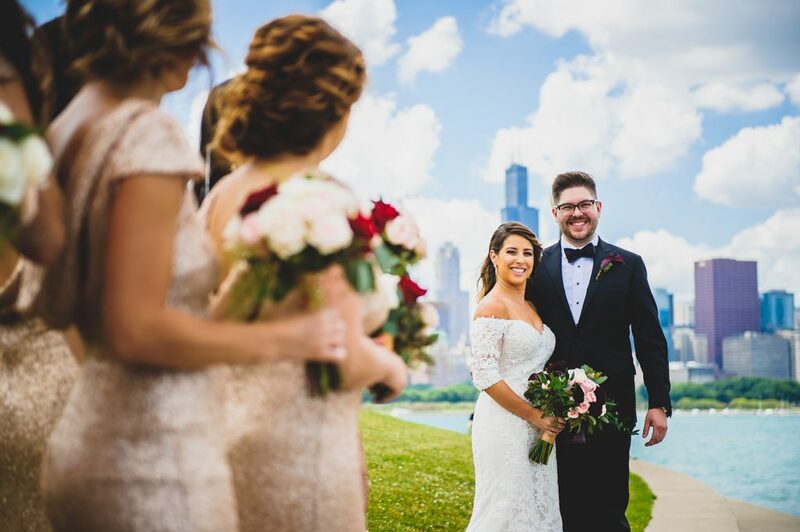 If you’re looking for a Chicago destination wedding photographer to capture your wedding’s genuine emotions and heartfelt moments, then give LakeShore Photography and Video a call today at 847-687-2336 or email us here for a free quote! 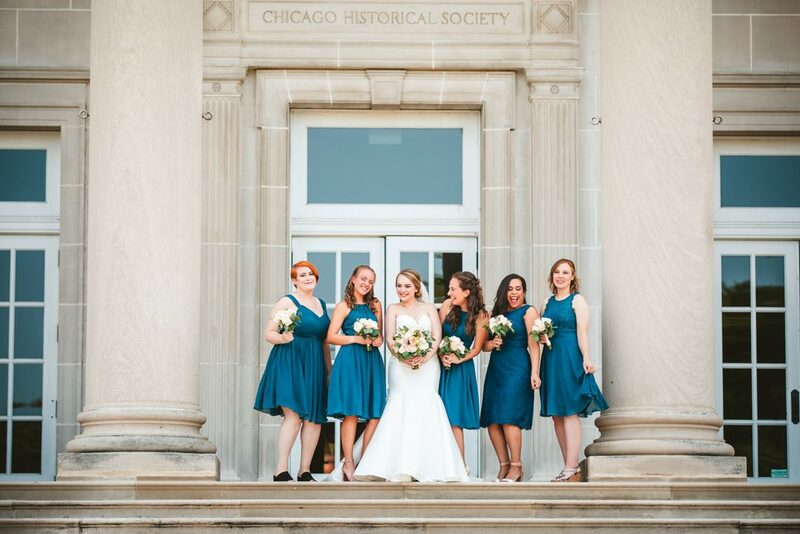 You can also contact us here to speak with our devoted Chicago Destination Wedding Photographer, and we’ll be glad to help!